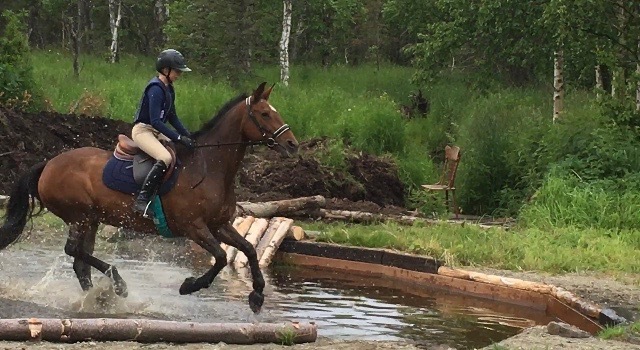 With decades of experience in many disciplines, it is a joy for me to help horses and riders find a connection. Sometimes horses get locked up in a pattern, I have a variety of skills that have developed over the years in helping difficult horses find an easier path. Horse training is done on a contract by contract basis. $60 per session with a four session minimum for horse training. 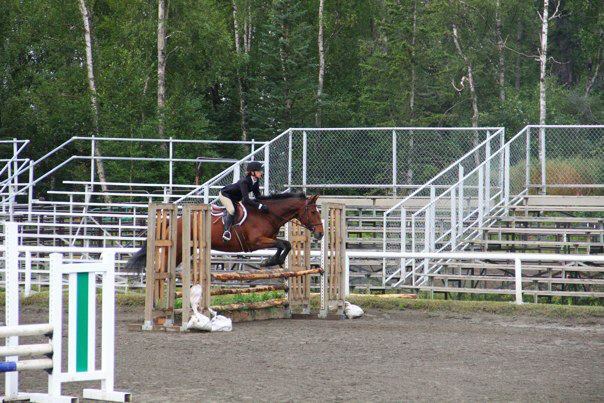 It is expected that any rider interested in showing is on a regular lesson program, of a minimum of one lesson a week. Prior to the horse show riders are expected to have a minimum of four consecutive lessons within the month prior to the horse show. Check pricing and packages for more information. 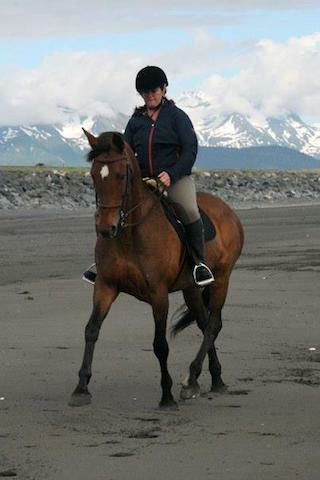 We do offer horse leasing in full and partial packages. You can check out our pricing and packages page to get the details. Periodically we have openings for working students. We are often looking for folks to help out with basic barn chores, cleaning stalls, tack, and turning horses out and in. Contact Lesley Zacharias if you are interested in a working student position. After hours (between 5pm-5am) on call for holding horses for vet or farrier. It's not the horses that are the problem, it's the human horse connection that got lost along the way. Though my passion lies with cross country riding, I have years of experience in both the hunter jumper and dressage worlds. My horse Maddy, who is truly one of a kind. There is Nothing Better than a Trustworty Horse. Checkout our pricing and packages. You can then go to our forms and payments page if you are interested in signing up.